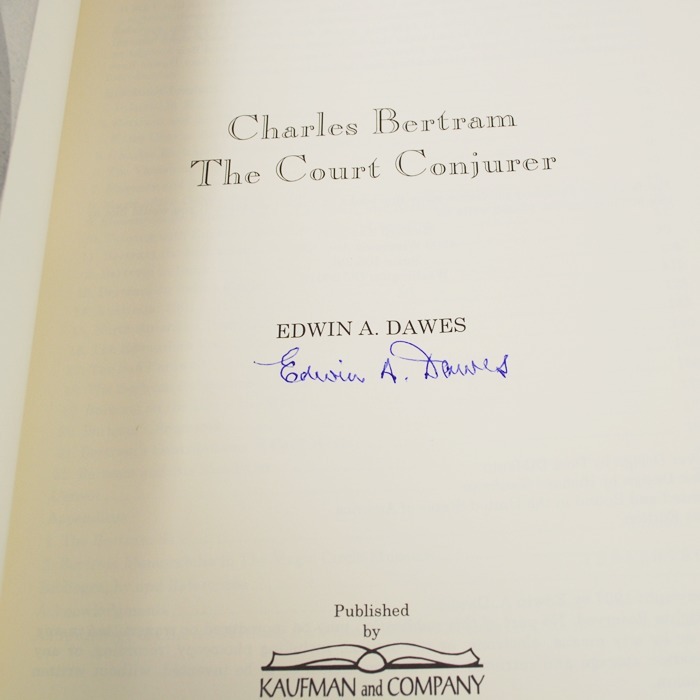 Home / Books / Charles Bertram Court Conjuror by Edwin Dawes: autographed copy! 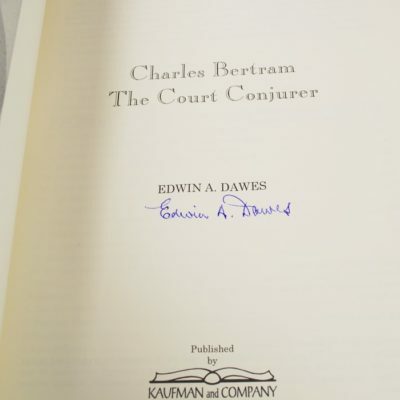 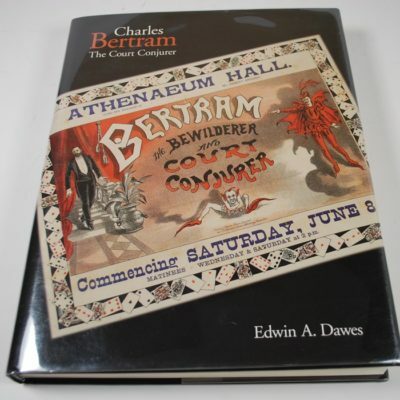 Charles Bertram Court Conjuror by Edwin Dawes: autographed copy! 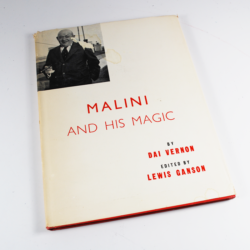 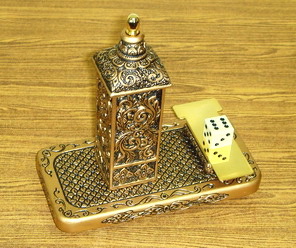 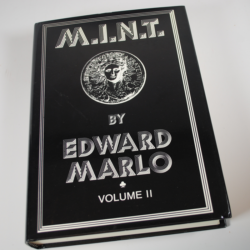 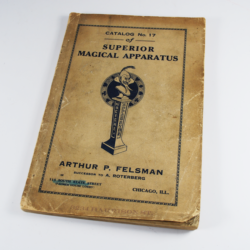 First edition and first printing. 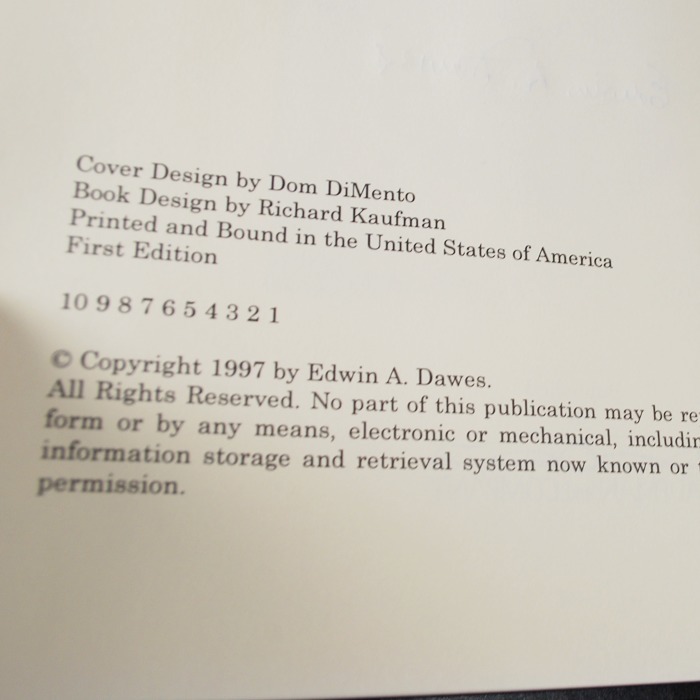 Nicely autographed copy by Professor Dawes. 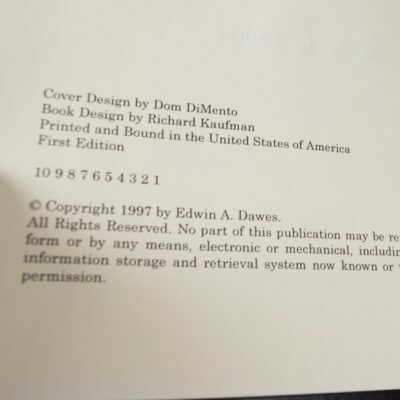 360 pages in excellent condition.